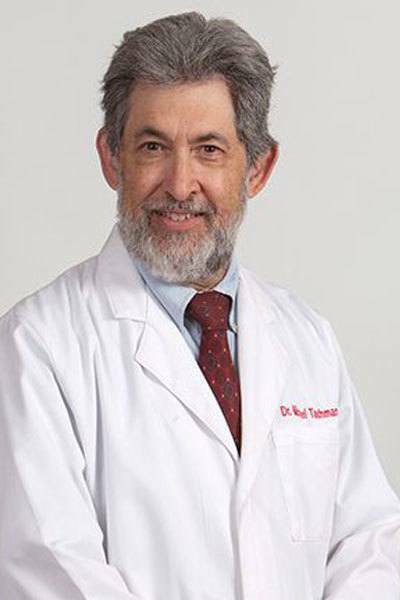 Michael Tachman earned his medical degree at the University of Missouri. He went on to complete his residency and his fellowship at the University of Kentucky Medical Center. He is board certified in internal medicine and endocrinology.